When you need a dependable latex glove to reduce the risk of cross-contamination and deliver the safety and comfort worker need, the Kimberly Clark Comfort Latex Gloves are a smart choice. 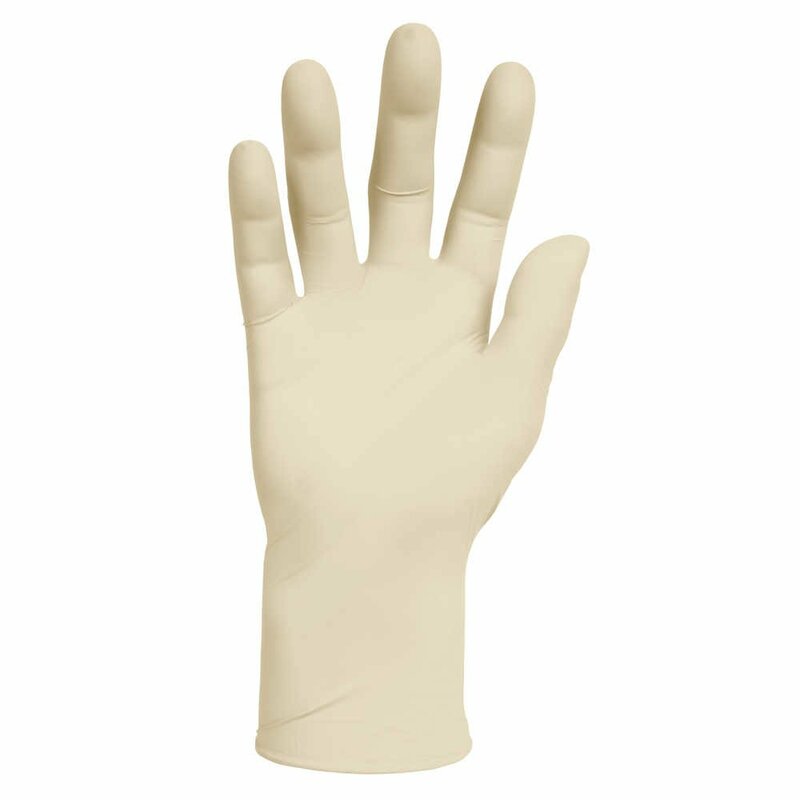 The gloves feature the excellent tactile sensitivity for which latex is known and are fully textured for a secure grip in wet or dry conditions. They are polymer-coated for easy, powder-free donning and feature a beaded cuff to help prevent roll-down. The gloves measure 9.5 inches long and have a 5 mil thickness. 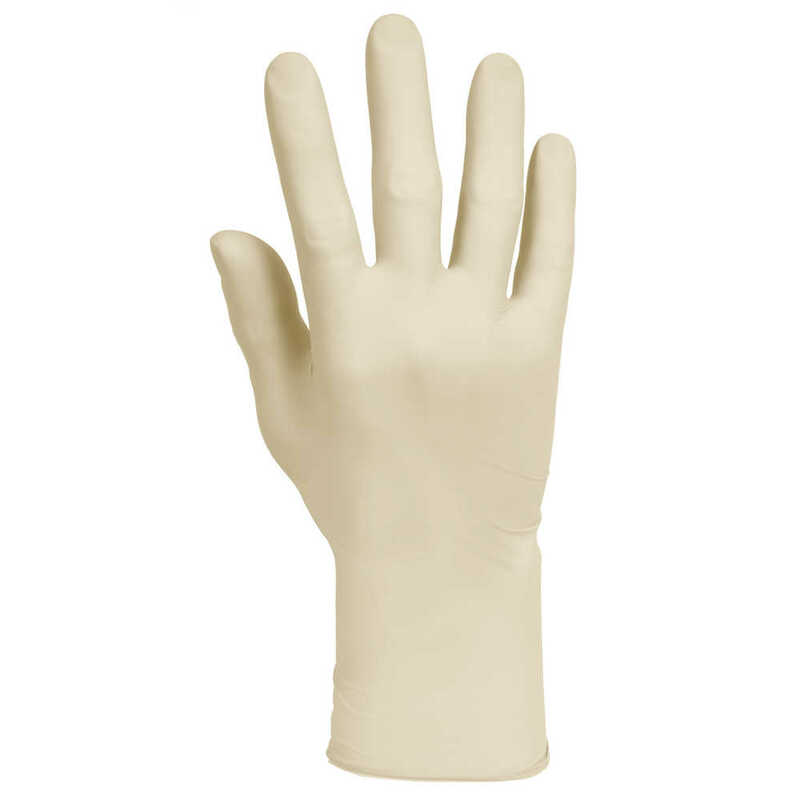 They are made with natural rubber latex (but are silicone-free), a renewable resource. 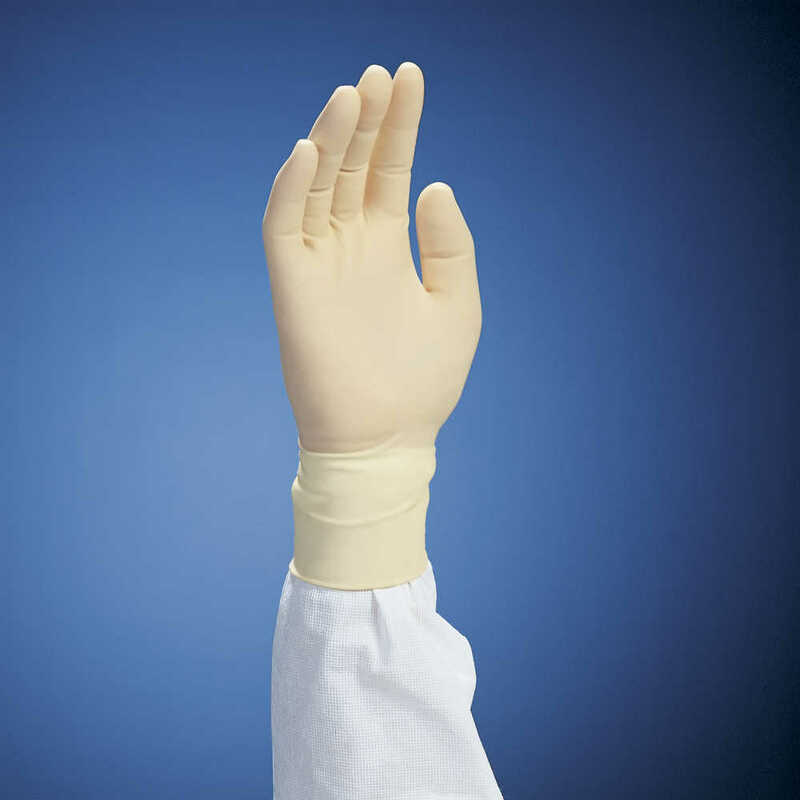 Whether you need a latex glove for medical device manufacturing, pharmaceuticals or research labs, the Kimberly Clark Latex Exam Gloves offer comfortable protection you can trust.